Note: Get tire of the Traditional China golf tour in the hot cities? 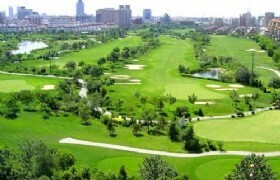 How about playing golf in Tianjin city? 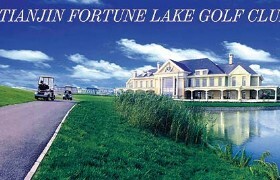 Come to enjoy this Tianjin golf tour and you will enjoy a different China tour. Get tire of the Traditional China golf tour in the hot cities? 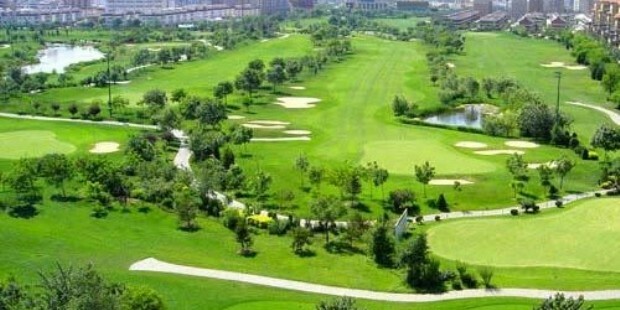 How about playing golf in Tianjin city? 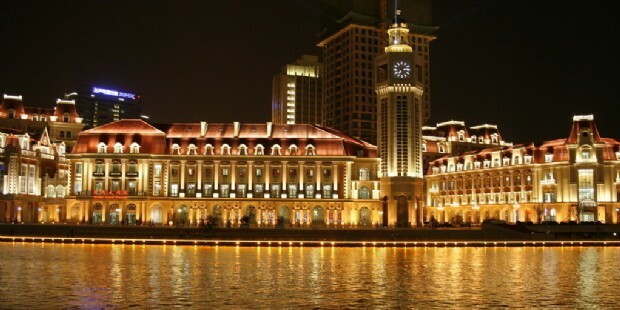 Come to enjoy this Tianjin golf tour and you will enjoy a different China tour. Hotel breakfast.Play 18 holes of golf at Tianjin Fortune Lake Golf Club.Lunch at club house.After golfing,proceed to downtown,free activities. 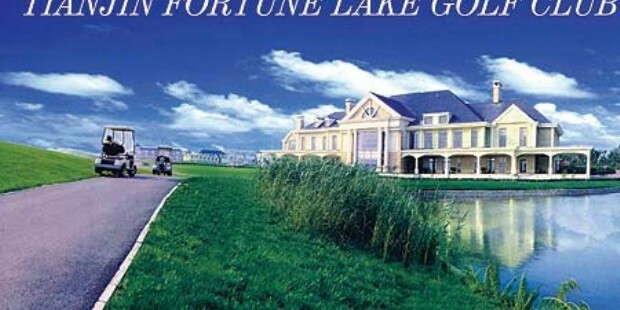 Tianjin Fortune Lake Golf Club is located in Tianjin Songjiang area,is a beautiful place.It has an international standard 18 holes golf course. Go on playing Tianjin golf tour. Hotel breakfast.Play 18 holes of golf at Tianjin Warner International Golf Club.Lunch at club house.After golfing,proceed to downtown,free activities. 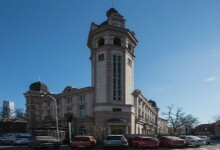 Tianjin Warner In't Golf Club is located adjacent to the Ginza Building in the Taida Economic and Technological Development Zone,the Warner In't Golf Club is near the Youyi Mingdu Shopping Mall,financial district and the People Square Metro Station.Tianjin Railway Station and Tianjin Binhai International Airport are 35 and 32 kilometers away,respectively. 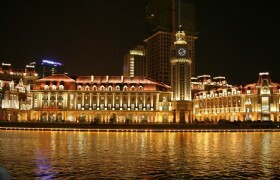 Hotel break.Check-out,free till depart from Tianjin. 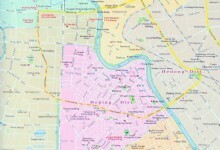 Your Tianjin 4 days tours ends. 1. All above rates are subjected to change without prior notice due to instable fuel price and without specific booking day.